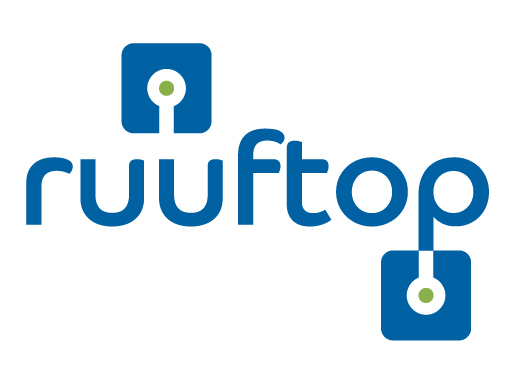 Ruuftop is using blockchain to streamline the services that drive our communities. Smart cities and a mobile-first environment create challenges for traditional systems. Data overload. Integration headaches. Infrastructure strain. We are investing in new ideas with open innovation to reimagine transportation services and create new possibilities. 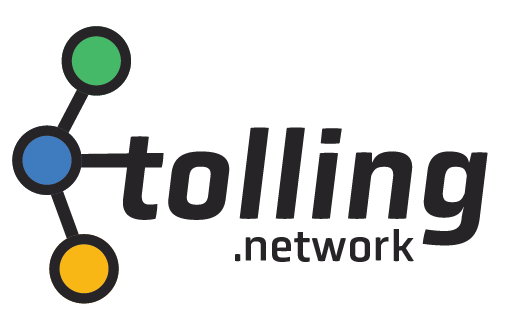 Tolling.Network is a distributed ledger solution for tolling interoperability. Open Schema enables you to create data vocabulary collaboratively and reach a common data structure in transportation. Share it with anybody and save yourself from procurement costs. 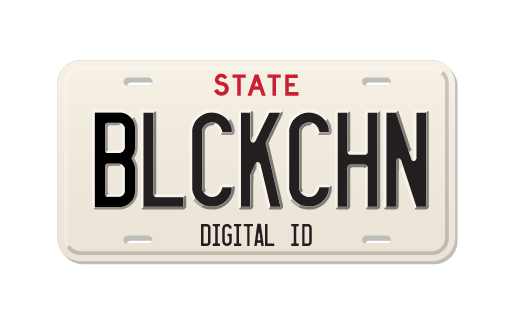 Digital Identity helps you record correct and accurate customer information. Save real data, reduce unnecessary costs, and produce better results. 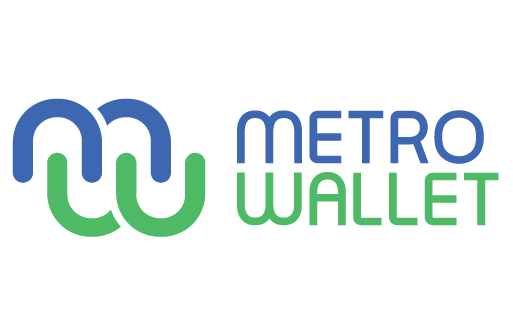 Metro Wallet is a Mobility-as-a-Service (MaaS) app. It allows you to store multiple transportation accounts in one app. Manage and check your account anytime, anywhere. We’re helping by investing in new ideas with open innovation to reimagine transportation services and create new possibilities. Tolling.Network provides a single and secure point of contact where you can seamlessly transact & craft terms based on your agency needs. 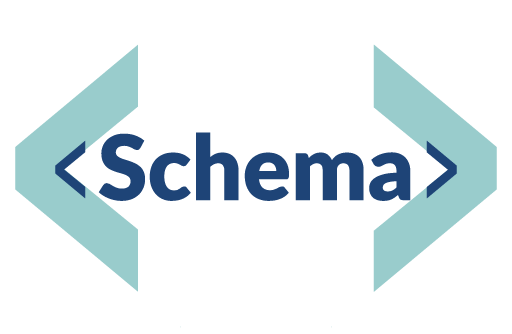 Open Schema enables you to create data vocabulary collaboratively and reach a common data structure in transportation. Share it with anybody and enjoy seamless exchange of information. Questions? Ideas? Feel free to reach us. We got you! Copyright © 2017-2018 Ruuftop LLC. All rights reserved. | Ruuftop is a Milligan Partners project.